Students are movement makers. 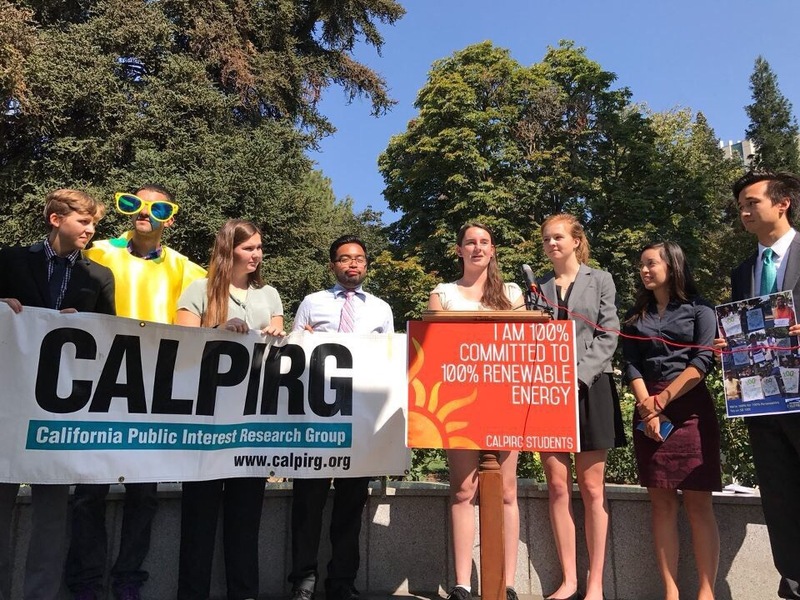 From fighting for civil rights to fighting against climate change, students have organized and mobilized to create the world we want to live in. By shifting to 100 percent renewable energy, colleges and universities can play a leadership role in moving our communities to a healthier, cleaner future. 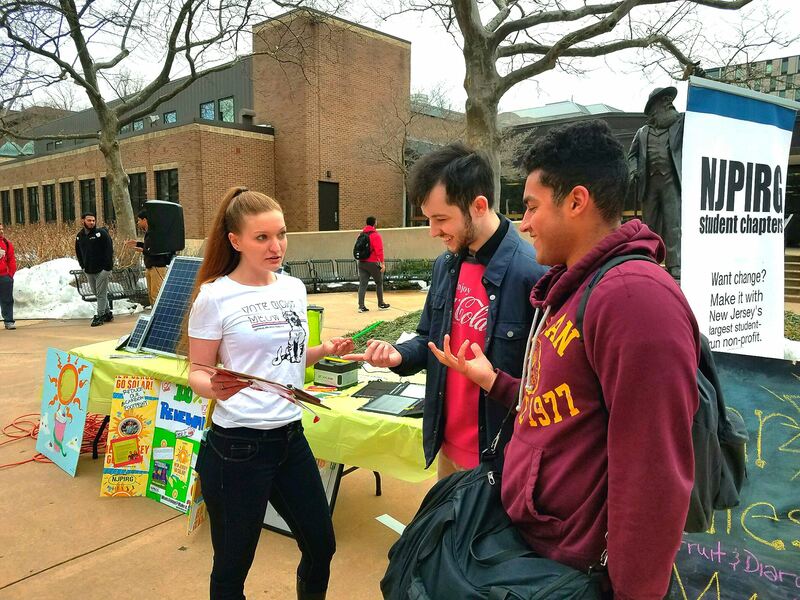 You can be part of a national movement by joining forces with other students and members of your campus community to advocate for the shift to clean energy on campus, in your community and across the country. 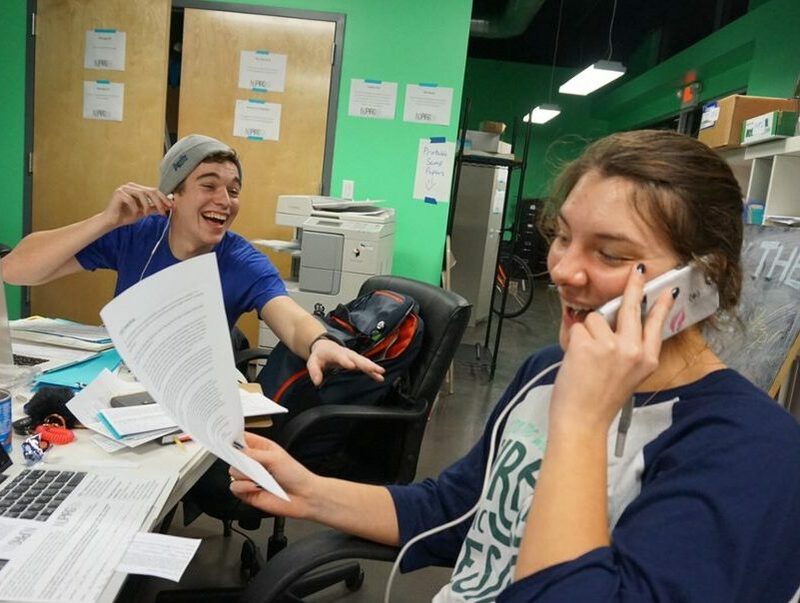 These campaign planning resources will help you plan or participate in a campaign at your school. 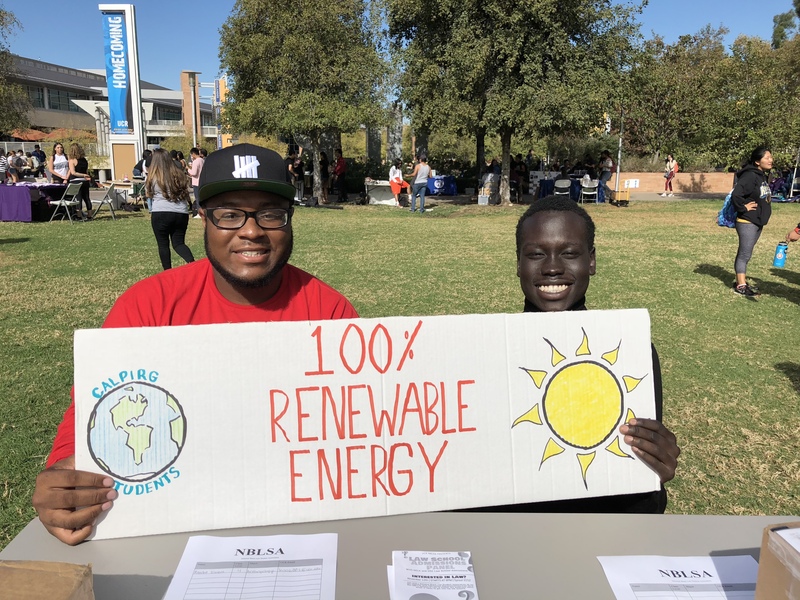 Each of the campaign planning steps below have best practices, sample materials and more information about each step to help you organize a successful campaign for 100 percent renewable energy! Are you a college or university alum? Join our Alumni Team! Find out what your school cares about, what commitments and sustainability steps have already been taken, meet with faculty and administrators to find out what a commitment would take and then make a plan. As you're building your coalition, leverage that support and be as visible as possible.